Halloween is almost here and we are excited to get dressed up and get some treats! 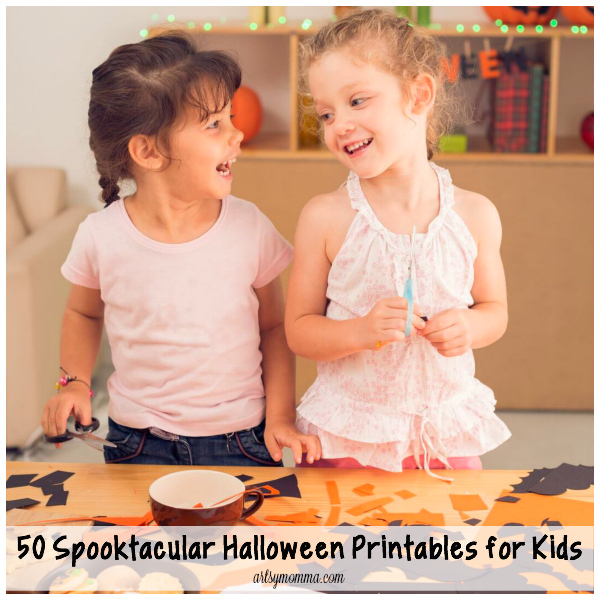 But first, we have fun with all kinds of spooktacular Halloween printables! You and your children will absolutely love this list because they are entertaining, creative, and educational! 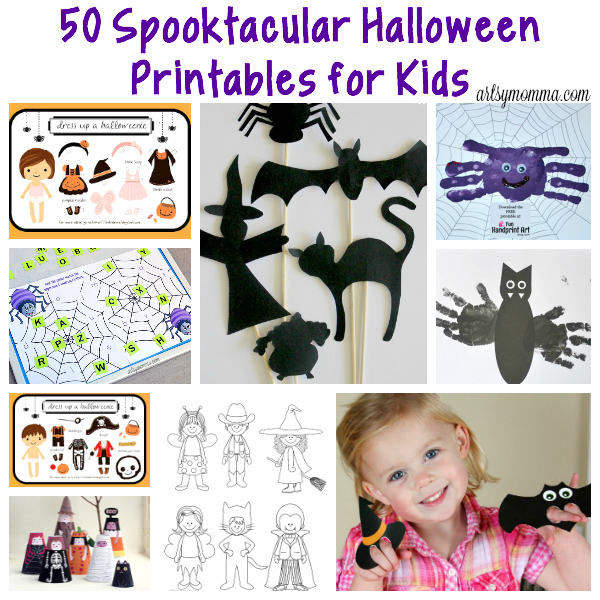 There are 50 printable Halloween activities in all. 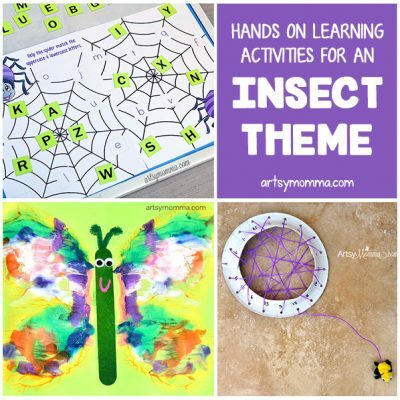 Take a look and pick a few (or a lot) to use at home with the kids or even at Fall and Halloween parties to keep those little guests entertained! 7. Color-by-number Bat & Moon, Black Cat and more! Check out these free Halloween printables for kids. 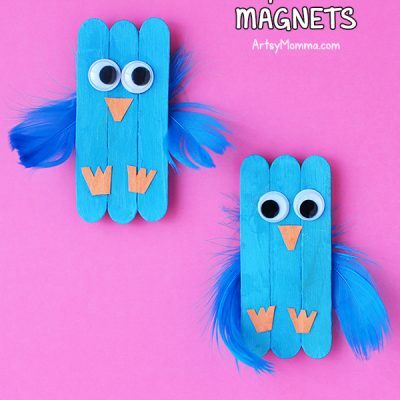 They are fun crafts that make the cutest kid-made decorations! 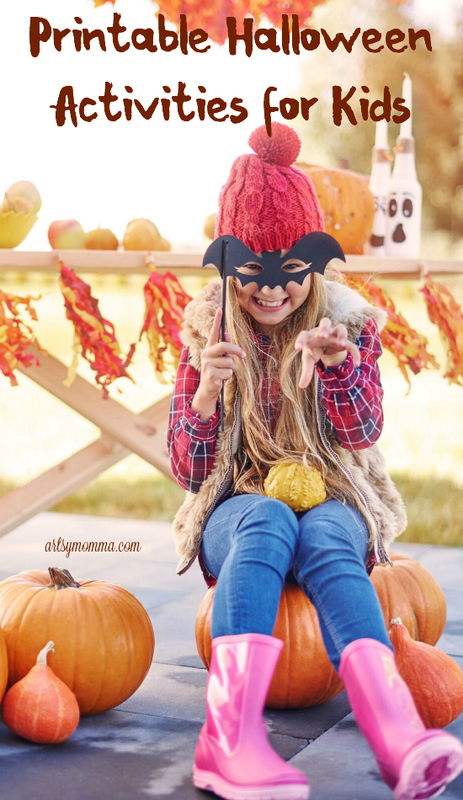 The free halloween activities for kids in this list are completely printable and completely fun! 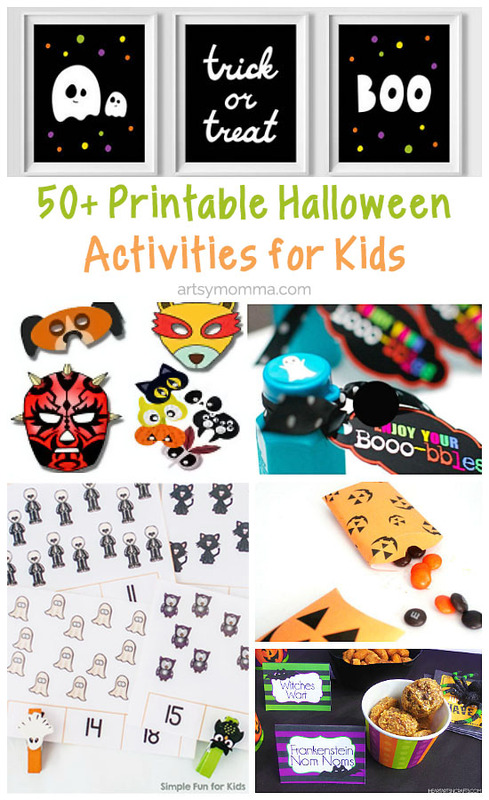 All of these Halloween printables for kids in this list are perfect for parties – favors, activities, or decoration! With all of these printables, you are set for this year and for years to come! There are so many fun ones to make and to share with friends! Which ones caught your attention? Which ones would your little ones like to make first? Let us know in comment what your favorites are! We have too many to list, but what I like the best is that this is the one-stop resource for all the Halloween printables you will need and then some!